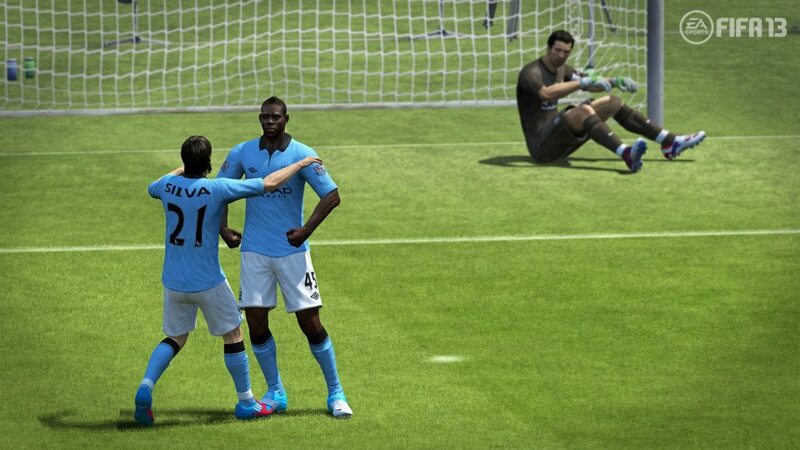 The AbleGamers Foundation is thrilled to announce EA’s international soccer sensation FIFA 13 wins the coveted AbleGamers Mainstream Accessible Game of the Year Award. With outstanding accessibility options, FIFA 13 enables some of the most severely disabled gamers to enjoy the thrill of the “world’s most popular” stadium game. For the full story behind the award winner, honorable mentions and reviews of the all he nominated games, plus games that failed AbleGamers’ accessibility tests, please visit AbleGamers.com. 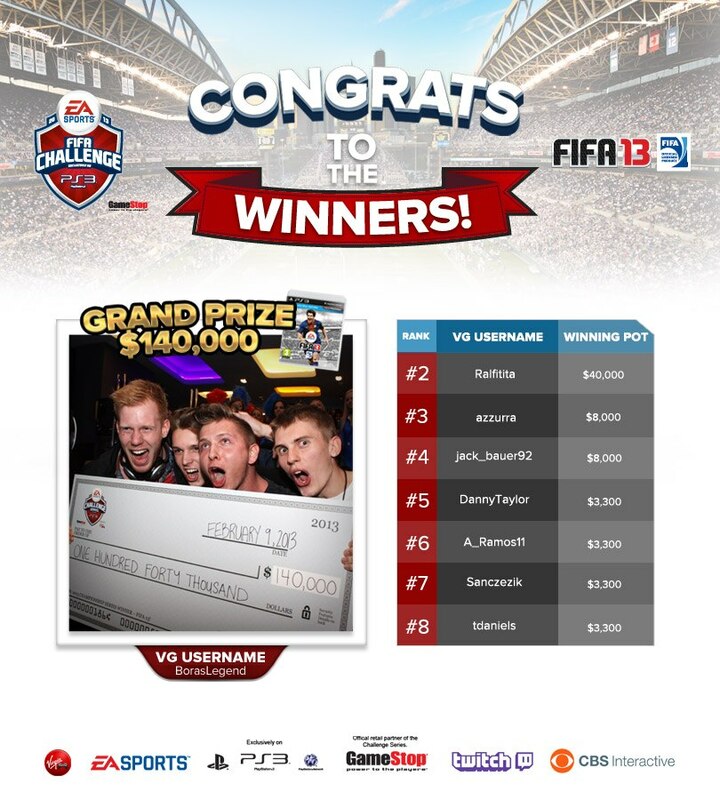 Our congratulations go out to EA SPORTS for scooping this prestigious award. 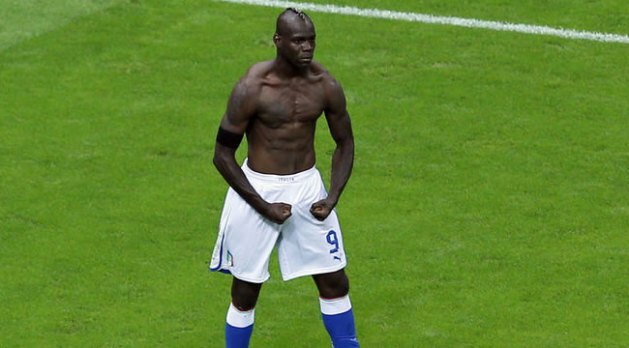 FIFA 13 | Is the Balotelli celebration in the game?